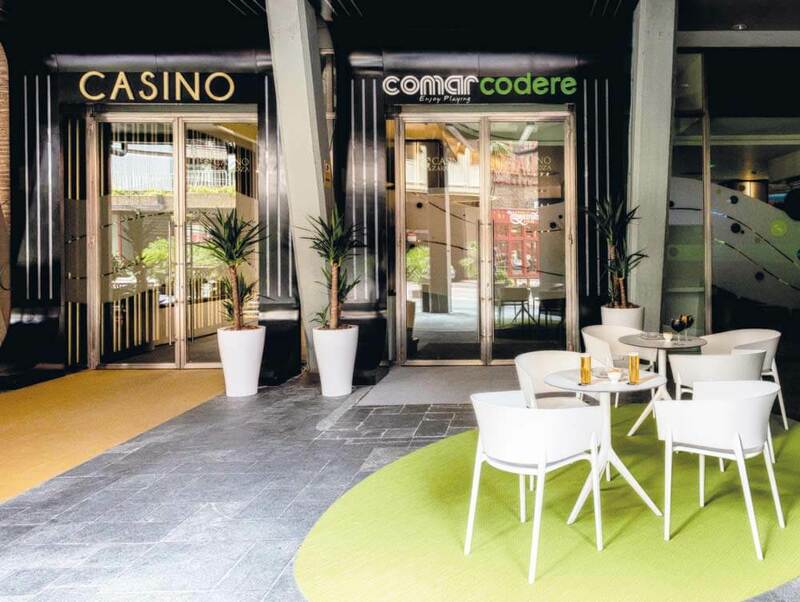 Gran Casino Sardinero is a paradise dedicated to gambling and leisure in the heart of Santander. 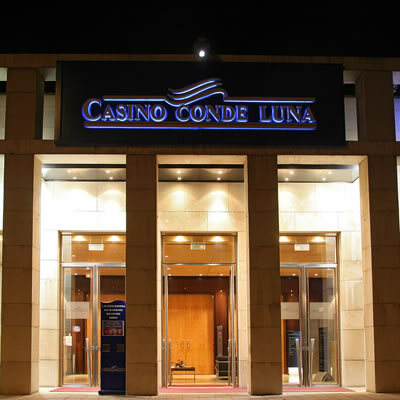 Casino Conde Luna, located in one of the liveliest neighbourhoods of León, places all the fun of gambling in the hands of its users. 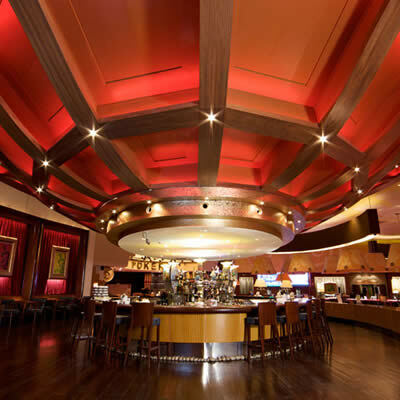 In the heart of these facilities, you can experience live poker tournaments and enjoy the latest in machines of chance. 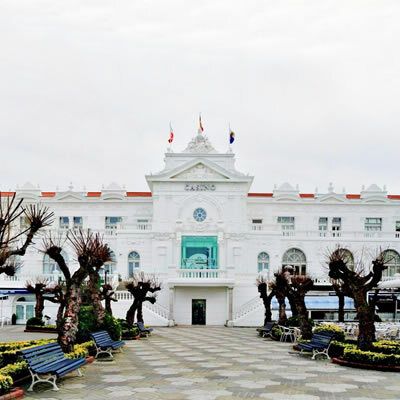 Casino Bahía de Cádiz presents an elegant gambling hall where leisure and fun are the main players. 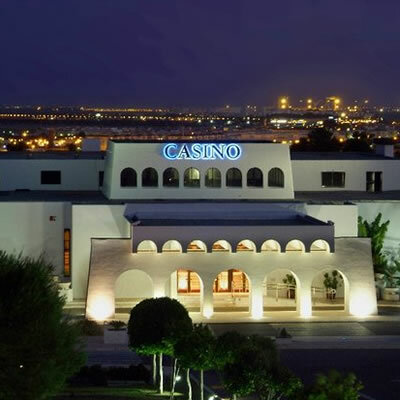 Casino de Melilla is the place for fans of gambling and entertainment. 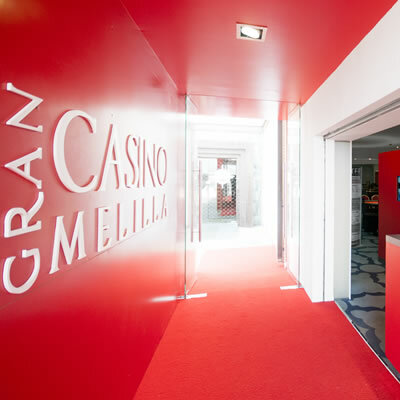 Gran Casino de Aranjuez is equipped with the latest in alternatives to gambling, designed to fulfill all the users’ expectations. 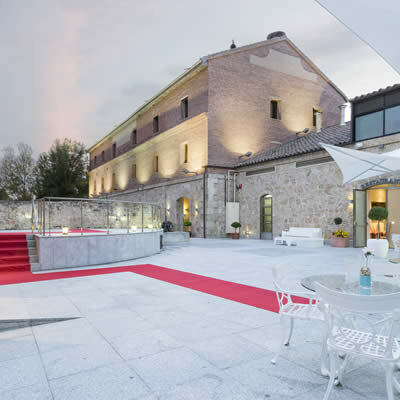 Casino del Tormes, located on the banks of the river, provides its users with the best leisure and entertainment on offer in Salamanca. 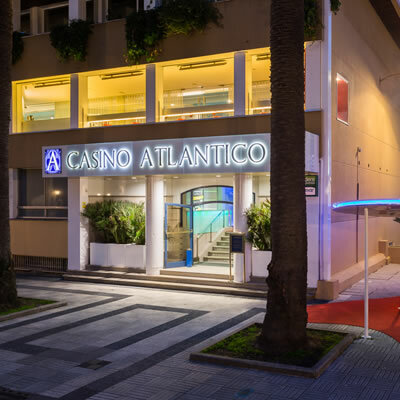 Casino Atlántico offers a wide catalogue of alternatives to enjoy a night out in A Coruña. 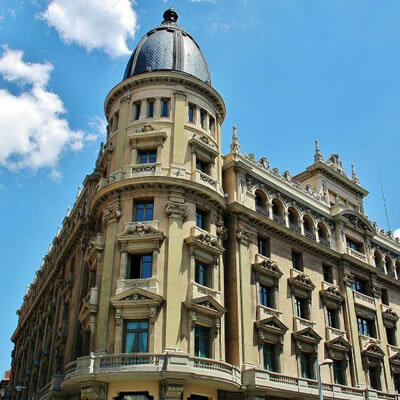 Casino Gran Vía is designed to offer an experience full of feelings that go far beyond gambling.